Once a corporate training administrator, Julie has followed her passion for art and painting. 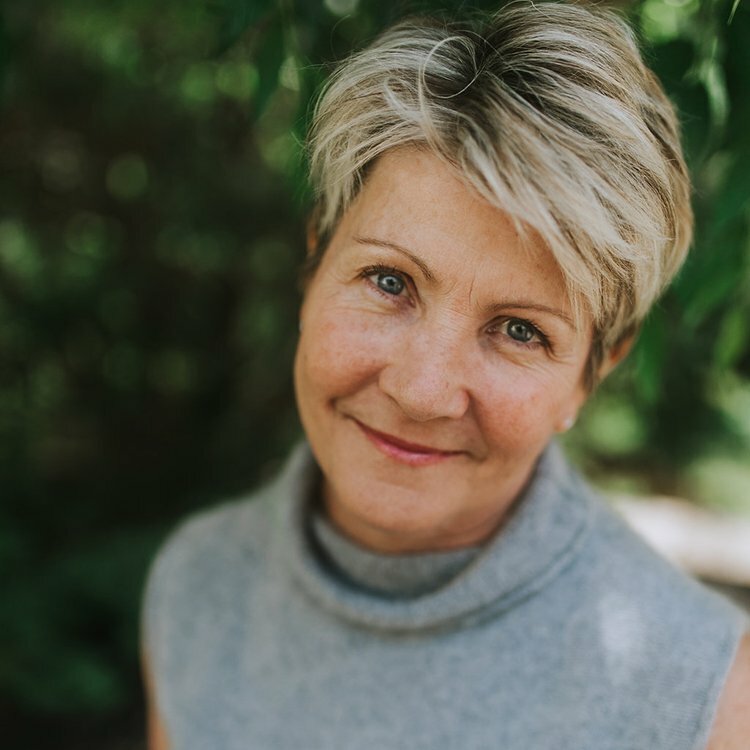 With a degree in education Julie teaches art professionally in the classroom and in workshops throughout the U.S. Julie has studied encaustic intensively since 2004 and is a Core Support Instructor for R&F Handmade Paints based in Kingston, NY. She attends and has taught at the International Encaustic Conference held annually in Provincetown, MA. Her work appears in galleries and in private collections throughout the United States. Julie and her husband Will have just purchased their dream home in Fairhope, Alabama.